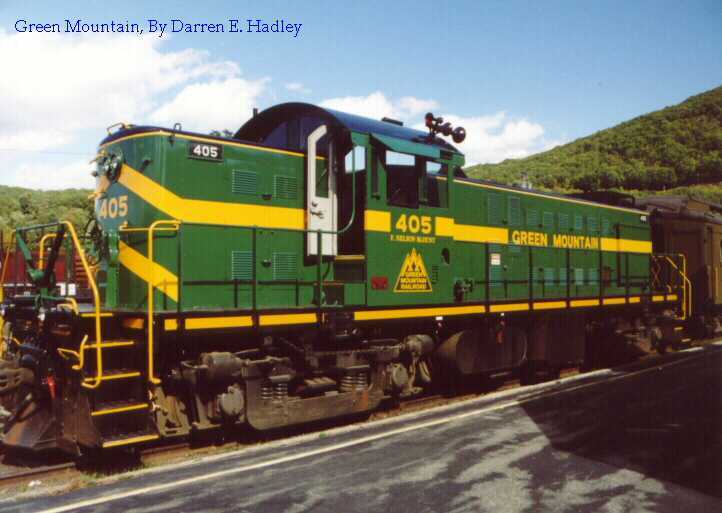 On September 30, 2003 we took a wonderful ride on the Green Mountain Flyer. 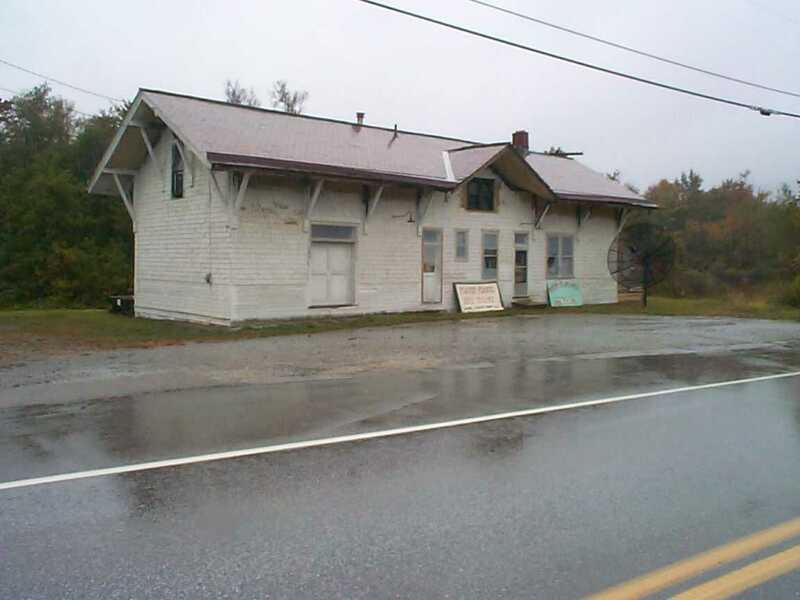 We traveled from Bellows Falls to Chester, VT. During the trip the American Orient Express passed us. 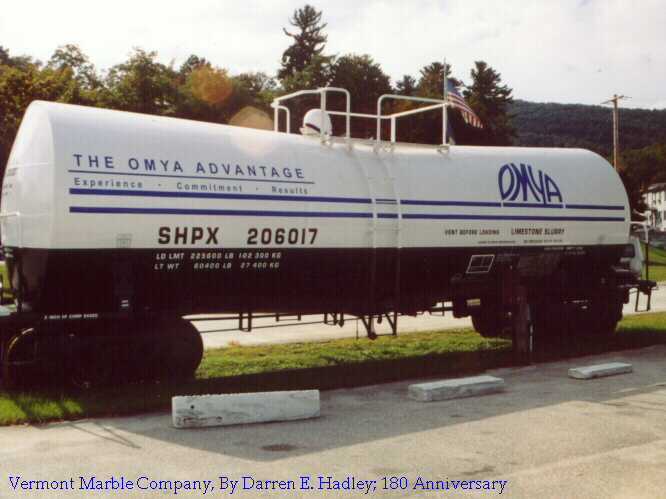 On September 29, 2003 we stopped by the Vermont Marble Company in Proctor, VT and found some equipment sitting just out front of the building. With the DHVM so successful I found that finding my personal collection of photographs I have taken difficult to find; even for me. So, I have started setting up sections on my RRAdventures site to highlight my personal photographs there too. These are the exact same photographs but now can be found based on the year they were taken.